Home Solution Microsoft Dynamics ERP What will Microsoft Dynamics NAV 2015 bring to your business? | What’s new? Microsoft has announced the latest version of Dynamics NAV at their Worldwide Partner Conference (WPC). Microsoft Dynamics NAV 2015 (formerly known under the codename ‘Crete’) provides even better performance and functionality and is due for release later in 2014. 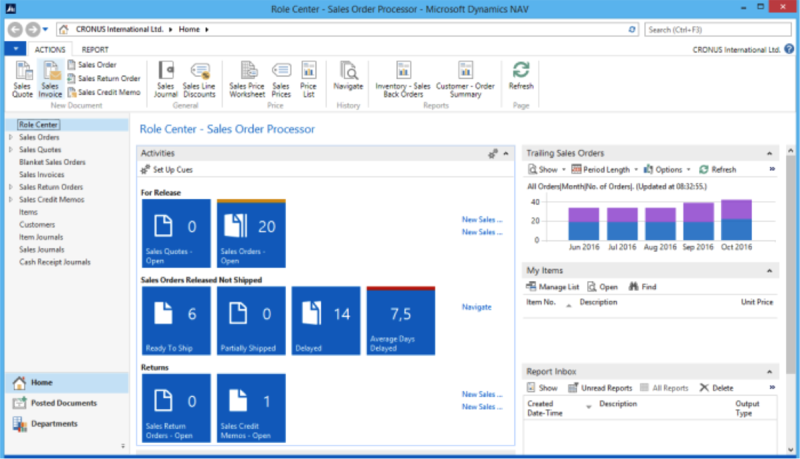 What to expect from Microsoft Dynamics NAV 2015? 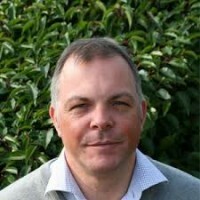 Microsoft have enhanced the Dynamics NAV solution to keep up with market demands. The software offers an efficient Upgrade Toolkit which features improved commandlets and enhanced data-upgrade, as well as Expressive Tiles which provide the role centre with more value, allowing you to use these as KPI’s. With Dynamics NAV 2015, your company will benefit from improved integration with other Microsoft products, including Office 365, which means you have the capability to work with ERP data outside of the application. In a world where having access to information wherever you are working is vital, Microsoft have ensured their Dynamics NAV 2015 solution offers the capabilities to work on the go. The software offers mobile device support as well as improvements for the web client. Compatible with Internet Explorer, Chrome, Firefox and Safari, the system can be run on many mobile devices which are able to run a web page and mobile apps allow it to be used on a large number of devices. Users can quickly and efficiently begin using the system thanks to the improved user interface which offers a familiar appearance to other Microsoft products. With enhanced reporting and Business Intelligence capabilities, Dynamics NAV 2015 provides your company the ability to monitor its KPI’s in order to provide actionable information and reporting to all levels of the business to aid decision making. Prodware has extensive experience in implementing Microsoft Dynamics NAV for a variety of businesses in different industries. We are able to support you at every stage, including consultancy, development, implementation, support and account management to ensure you are getting the most out of your ERP software. Get in touch today to find out more about Dynamics NAV 2015 and what the solution can do for your business. How can sales force automation for Dynamics CRM help your business?